The SewErgo 200SE provides copious amounts of comfort for work or leisure. 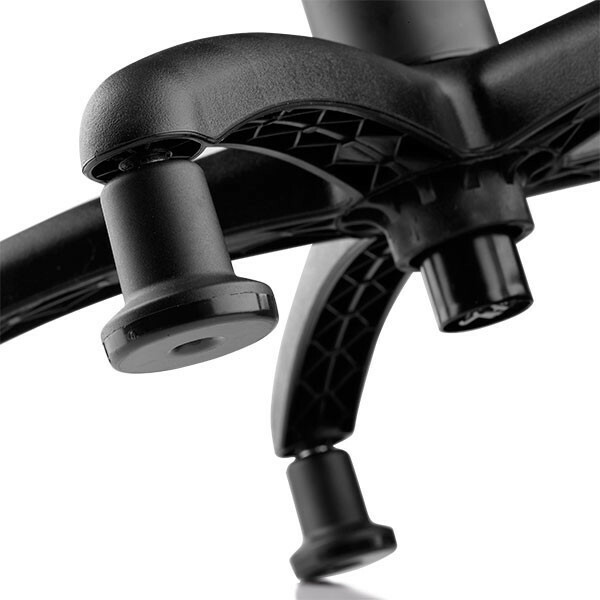 During development, our goal was to create an operator chair that provided comfort and style, yet offered safety and stability with an eco-conscious effort. The SewErgo 200SE maintains all these aspects while providing users with the affordable choice for their sewing environment. The SewErgo 200SE equips sewers with the essential ergonomic features that they require. Our sewing chairs are also designed and manufactured right here in Canada, supporting local manufacturing and craftsmanship. 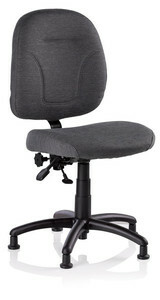 The reliable SewErgo 200se is a very comfortable sewing chair to sit and work in. 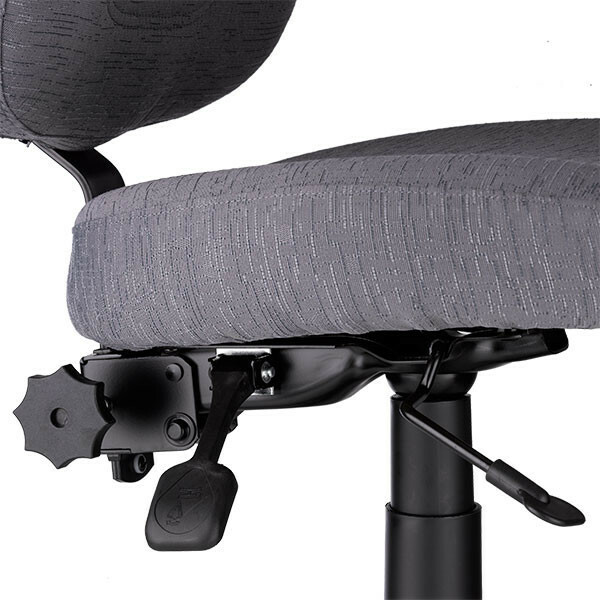 When it was developed, our goal was to create an operator chair that had an extra attention to comfort, yet offered safety and stability as well. And the best part is, we made it affordable. The SewErgo chair incorporates essential ergonomic features required by sewers, including height adjustment, full lumbar support, back tilt and height adjustment, glides instead of wheels on the feet, and oversized comfort cushions to relieve pressure points. Like our best ergonomic chairs, the SewErgo 200se has a full cloth covered backrest for extra comfort. The 200se has the thickest foam padding of the SewErgo line and the most contoured back and seat shape, giving you the maximum amount of comfort. With sustainability in mind, the fabric on the SewErgo sewing chair is comprised of 62% recycled polyester. The SewErgo 150se utilizes foam cushioning material and heavy-duty plastic components made without the use of cfc's. 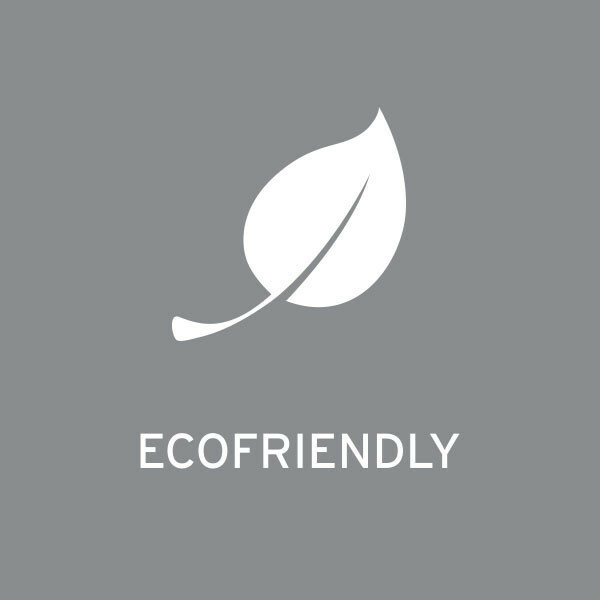 It is manufactured in a facility that is ISO 14001 and Greenguard certified. Made in Canada. Warranty: 2 years on the fabric, 2 years on the cylinder 5 years on the frame non moving parts. 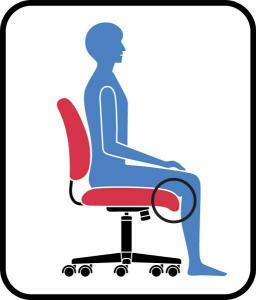 The basic premise of an "ergo" chair is that it is comfortable to sit in for long periods of time. 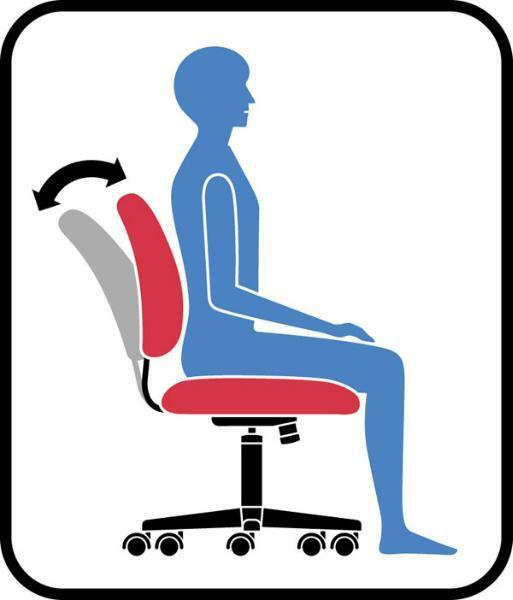 This is why all reliable ergonomic chairs are height adjustable. To accommodate a wide variety of users, the SewErgo chair uses special contoured cushions to ensure comfort. The pressure points on a sewing chair is at the edge of the seat. This is why the SewErgo chair uses a waterfall seat edge to relieve the pressure at this critical area. Product dimensions: 24" x 24" x 36"
Shipping dimensions: 25" x 24.5" x 13.25"
Like our best ergonomic chairs, the SewErgo 200SE has a full cloth covered back for extra comfort. The SewErgo 200SE allows users to control their comfort level. 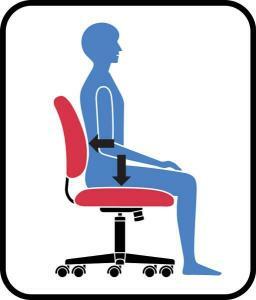 Work in confidence and reduce strain with 3 adjustable features to fit your seating preferences. 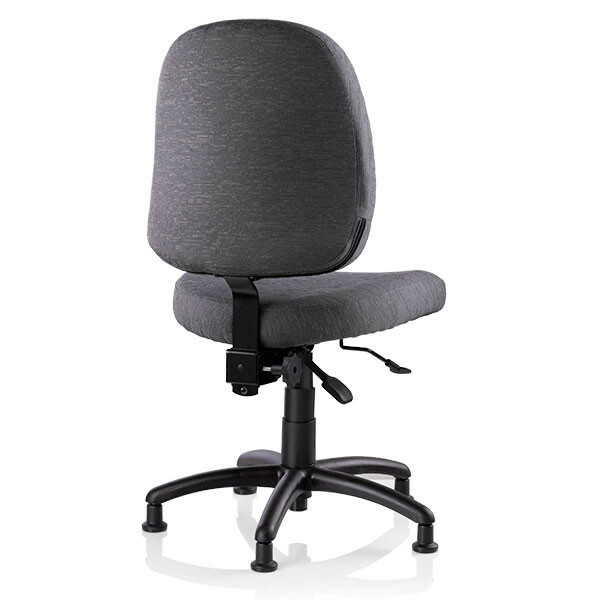 To accommodate a wide variety of users, the SewErgo 200SE chair uses special contoured cushions for those sitting for an extended period of time. To support your back, the SewErgo 200SE features a tiltable back adjustment that allows for ultimate back support. As long as everyone is built differently, there will be a need for a chair that offers the ability to "fine tune" itself to the user. 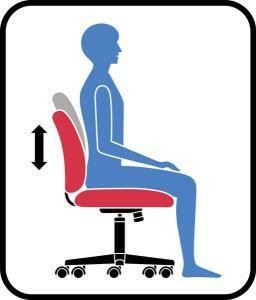 With the Score's back height adjustment, the user can tailor the cushion height specifically to their needs. The SewErgo 200SE utilizes foam cushioning material and heavy-duty plastic components made without the use of CFC's. 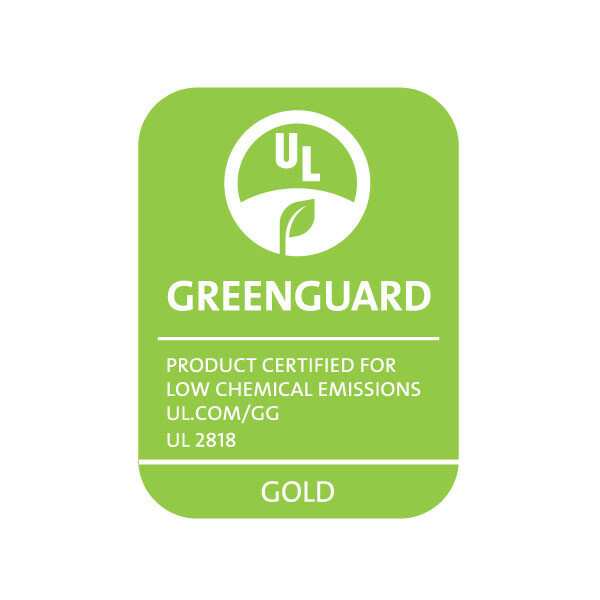 It is manufactured in a facility that is ISO 14001 and Greenguard certified. With sustainability in mind, the fabric on the SewErgo 200SE sewing chair is comprised of 62% recycled polyester. I only wish the ergo chair I bought came in different colors of fabric. The carton it was shipped in was a bit "dinged up" and I was afraid that the chair inside would be damaged, but it wasn't.